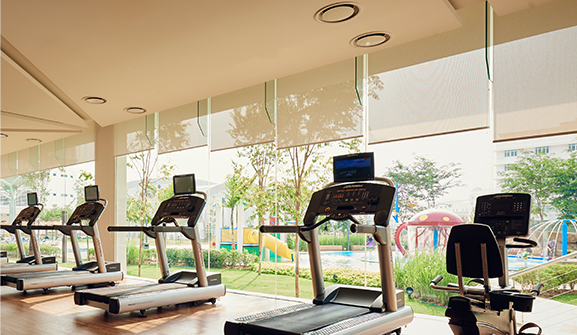 Offering unobstructed views of the verdant landscape, the gym and fitness centre feature a variety of state-of-the-art cardio and strength training equipment, including treadmills, stationary bikes, elliptical cross-trainers and free weights. 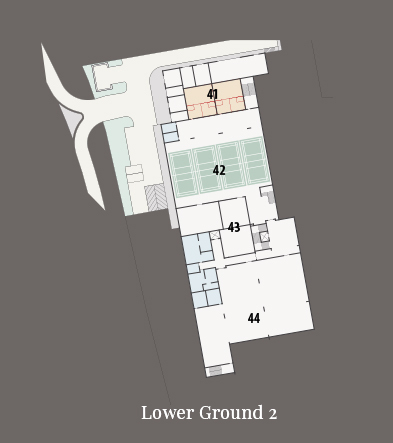 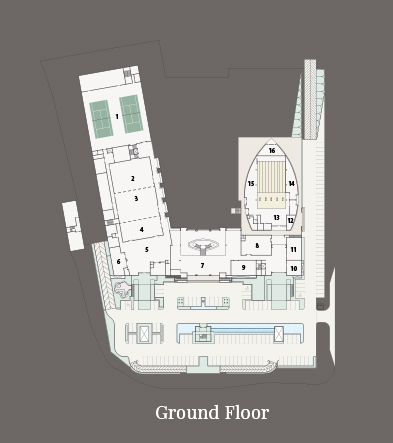 The gym also features an aerobics and yoga studio as well as separate steam rooms and sauna facilities for male and female guests. 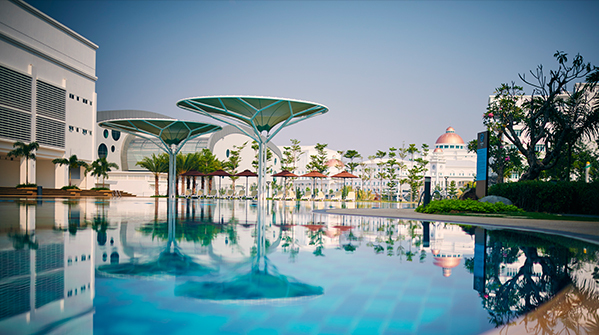 Located in the heart of d’Tempat Country Club is an Olympic-sized swimming pool, complete with a children’s wading pool with water slides. 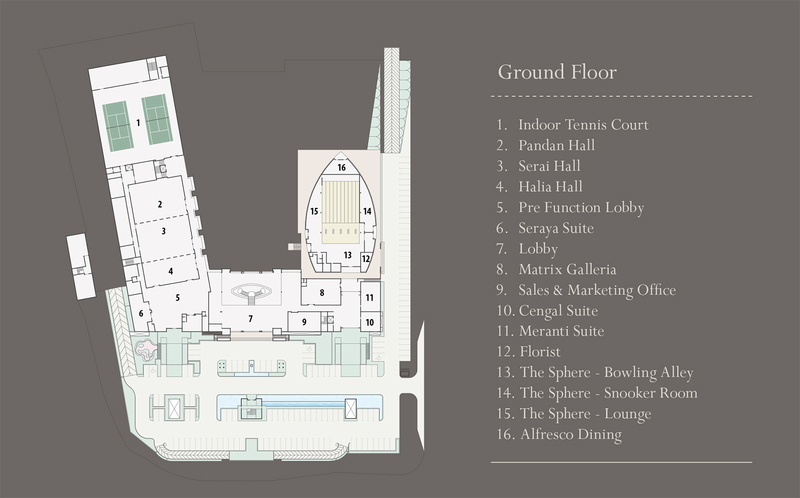 The poolside deck provides ample space for lounging and poolside dining, surrounded by tropical greenery and a fragrant herb garden. 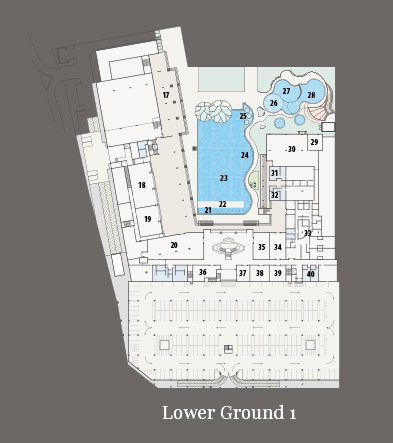 When it comes to underwater workout, our Aqua Gym offers more than just swimming. 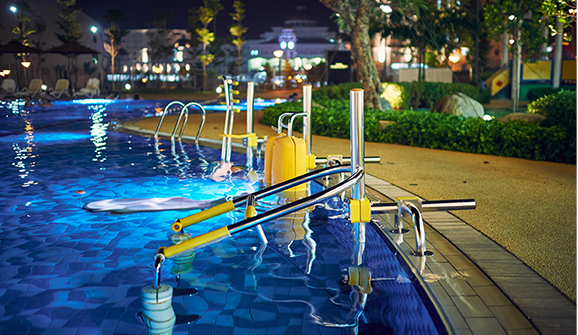 The only aqua gym available in Seremban, it provides both relaxation and a fun, low-impact workout for the family, especially those who are seeking rehabilitative exercise. 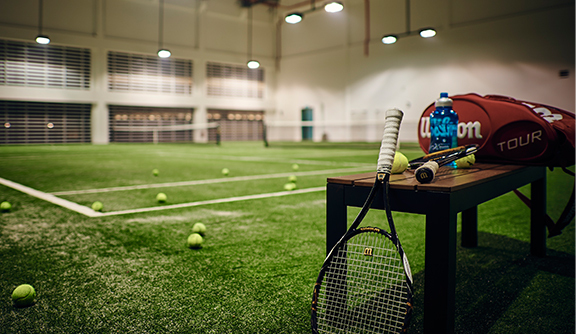 Take your game to the next level at our spacious sports facilities for a friendly match or wholesome family fun. 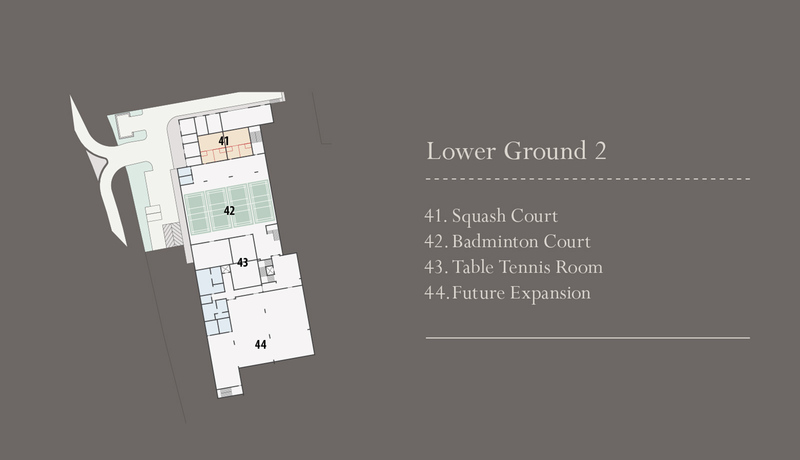 Featuring Badminton, Tennis and Squash courts in addition to Table Tennis rooms, our indoor venue ensures your game will carry on no matter if it rains or shines. 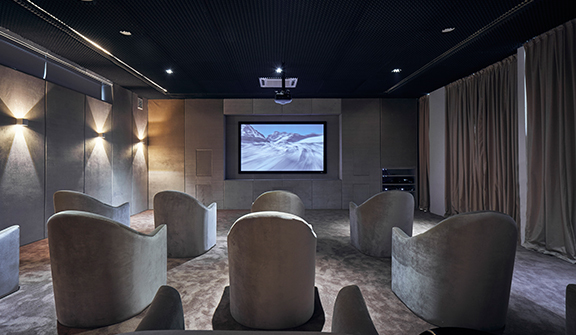 Catch the latest movies in the cosy setting of our mini theatre, which seats up to 30 people and features the latest audio visual equipment for a fully immersive experience. 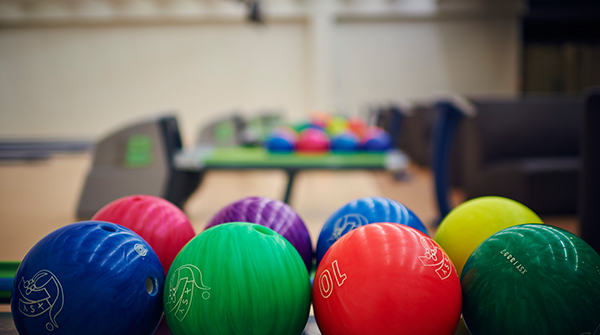 The vibrant and lively atmosphere of the 10-lane bowling alley offers plenty of fun times and entertainment for the family as well as an affordable sport for amateurs or professionals. 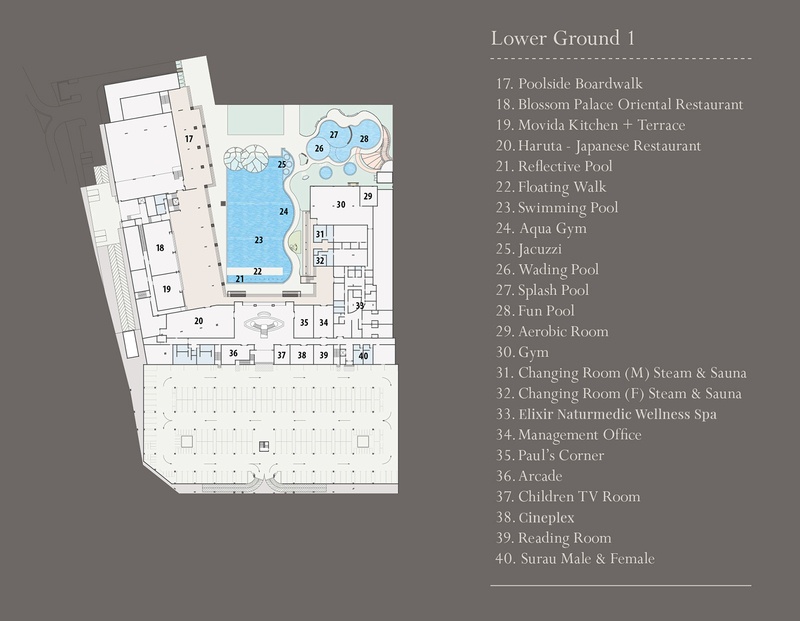 A kid-friendly space equipped with a TV that broadcasts age-appropriate shows and programmes, including Disney Channel, Cartoon Network and Nickelodeon. 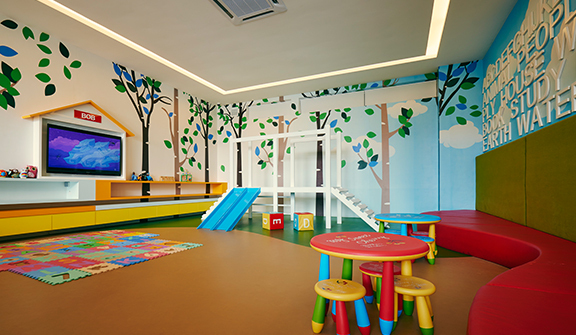 Designed with both fun and safety in mind, this playroom comes with arcade games and kiddie rides to provide children with a happy experience. 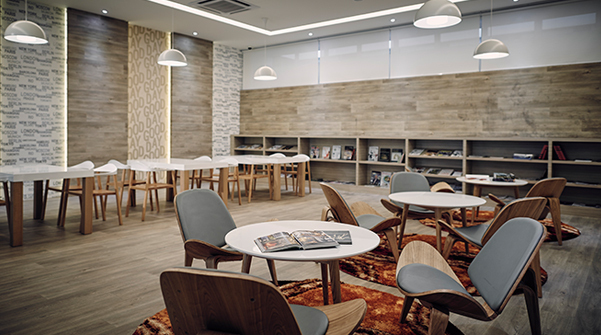 Catch up on some quiet reading time in a cosy setting with reading materials and books suitable for all ages. 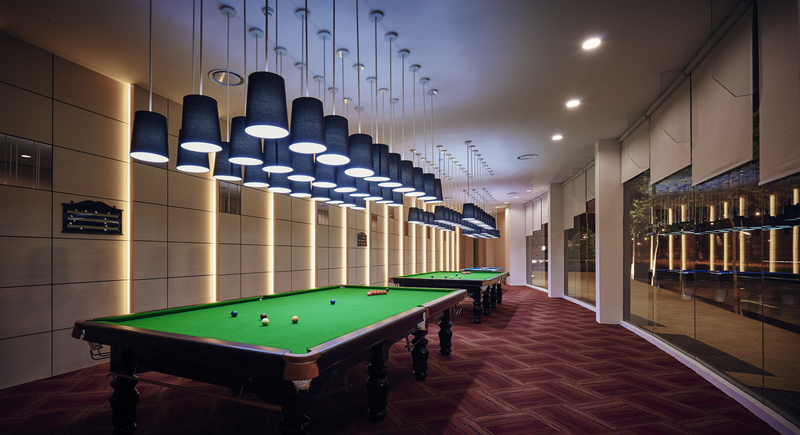 A dedicated room with a full-size snooker table that caters to a quiet game of social snooker or to improve your game.